Please fill out the form below with details relating to your event. Once your event is submitted and verified within our system it will be visible on the website, this process should be completed within 2-3 working days. 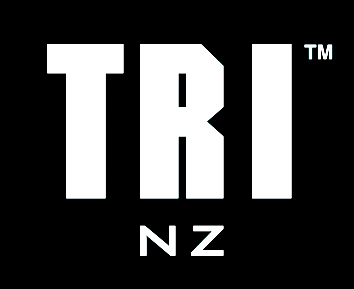 Please note that Triathlon New Zealand will only advertise events that are within our Event Accreditation System. Date * Add start date. If your event is more than one day, please include this in the additional information section. Time * Add start and end time. Add event information up to 300 words max.